Alberto J. Esquivel originally intended to build a modest country retreat in the foothills of the Talamanca Mountains, where his children could ride Andalusian horses through vast “fincas” and winding tropical forest trails. 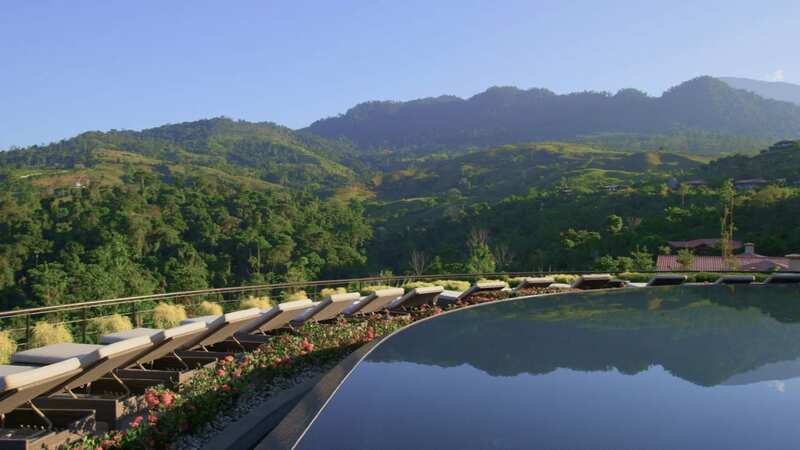 That original passion has grown into Hacienda AltaGracia, an unparalleled sanctuary offering unobstructed views of rolling hills or dense treetop canopy. An incomparable natural setting on 350 hectares/865 acres of lush land offering abounding explorations with spectacular Costa Rica views at every turn. Enjoy a fourth night free and 2 for 1 spa treatments. To book please call +506 2105 3080 or email alg.reservations@aubergeresorts.com. Celebrate Labour Day with us on the 1st of May with special rates for Costa Rican residents starting from $195 per night and enjoy two spa treatments for the price of one. Celebre el Día del Trabajo con nosotros el 1 de mayo con tarifas especiales para residentes de Costa Rica desde $195 y 2 por 1 especiales de Spa. Starting in May, your 3rd night is on us! 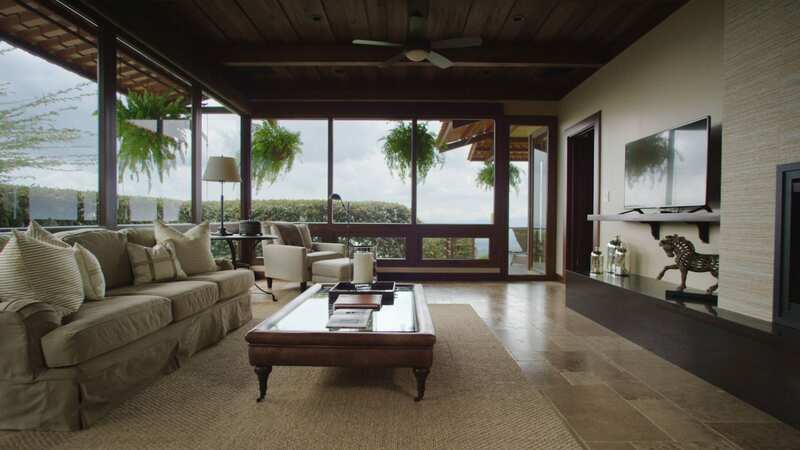 Reserve your Costa Rican vacation adventure and enjoy even more with a complimentary night. 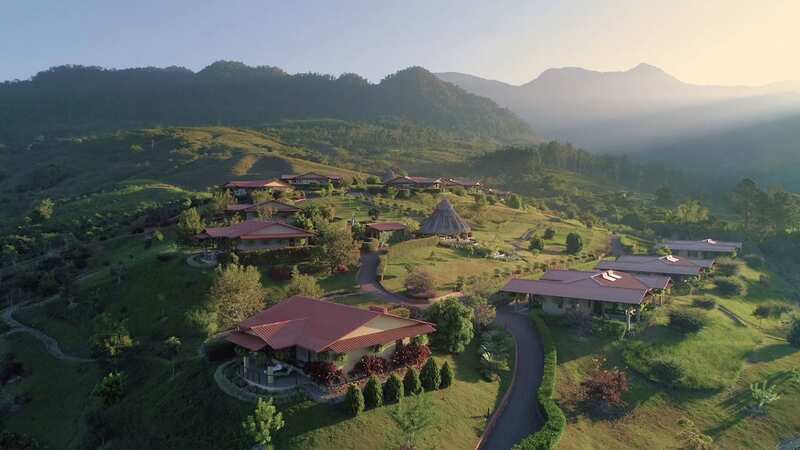 Begin planning your Costa Rica Holiday experience with a stay at Hacienda AltaGracia! Bring the family together for days of adventure and culture and nights filled with memorable moments. Fly and Stay with Us! Book your weekend escape to Hacienda AltaGracia and enjoy a bird's eye view of the stunning countryside as you arrive via plane. Check in on Thursday, stay for 3 nights, and we'll ensure your stay is both relaxing and memorable with a $200 resort credit and a complimentary room upgrade. From treks among the tropical forest to one-of-a-kind visits to a remote Boruca tribal village, the undiscovered wonders of Costa Rica await. Heaven in Costa Rica! No photo could do it justice. Breathtaking views from every spot! The staff was warm, welcoming and very attentive. What feels dense inside, appears light as a tuft of cotton, but weighs up to a million pounds? Find out when you glide your fingers through them during an Ultralight flight above the mountains of Pérez Zeledón. When you buckle-up in the two-seat, fixed-wing Ultralight aircraft you can discover what clouds feel like as you glimpse whales, dolphins, and turtles of the Pacific Ocean from above. Every morning as I head down to the stables, the first rays of sunrise begin to peak over the crest of the lush mountains of Pérez Zeledón and slowly filter down into the valley creating a golden glow. A carpet of dew blankets the fields and sparkles in the morning sun. A chorus of neighs and hoof stomps let me know that the horses are awake a ready for breakfast. On this morning last November, the 18th to be exact, Buena Noche’s white belly looks like it is about to burst. “Am I really here? Can you pinch me?” said my husband almost every morning during our coffee-sourcing trip to Hacienda AltaGracia. We came to select the perfect beans for our shop in Vancouver, as Costa Rica is considered one of the best coffee growing regions in the world - it's the only country where it's illegal to produce any type of coffee other than 100 percent Arabica beans. Whether it be to mark the moment you proposed or a milestone anniversary date, Hacienda AltaGracia’s Tree For Life offering is a memorable way to bookmark your love story in Costa Rica. Walk hand-in-hand through the wondrous re-forested land that our non-profit initiative has replanted, and adopt a tree to flourish along with your growing love.